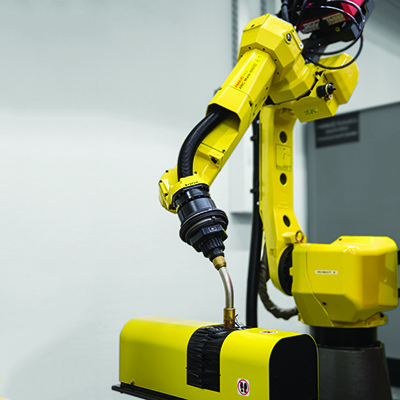 iRVision is FANUC's unique plug & play visual detection system. Fully integrated into the R-30iB controller, it has been designed to be quick to install, easy to use and ultra-flexible. Using either 2D or 3D part recognition, it is capable of locating workpieces whatever their size, shape or position. 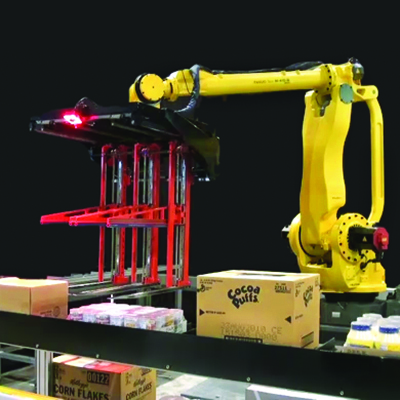 It can also read bar codes, sort according to colour and support flexible parts feeding, high-speed visual line tracking (iRPickTool) and bin/panel picking. The key to increased productivity, iRVision eliminates the need for jigs thereby creating additional cost savings. 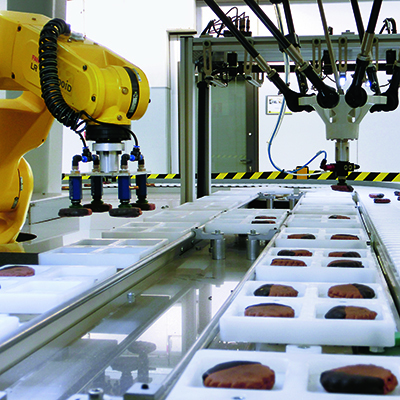 Thanks to iRVision, each robot works as precisely as a human operator. All types of vision are applicable, ranging from 2D to 3D Area Sensor. 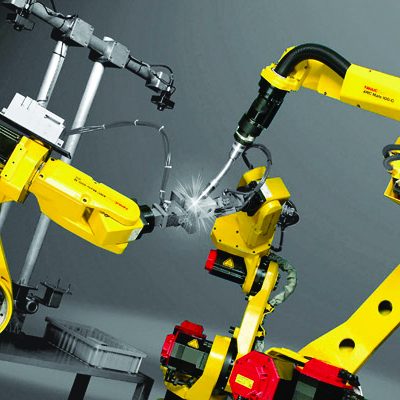 The entire range of robots can be equipped with this technology, from the smallest to the strongest robot, also including all our controller types. Based on this vast variety, the iRVision solution is suitable to various applications and industries. iRVision finds parts and their precise positioning and part orientation (X,Y, Z and R). 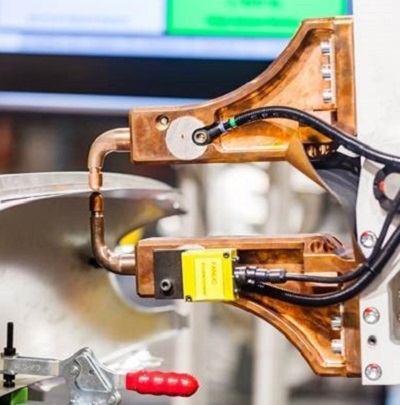 As a result, the production flexibility increases due to the eliminated need for expensive positioning fixtures. 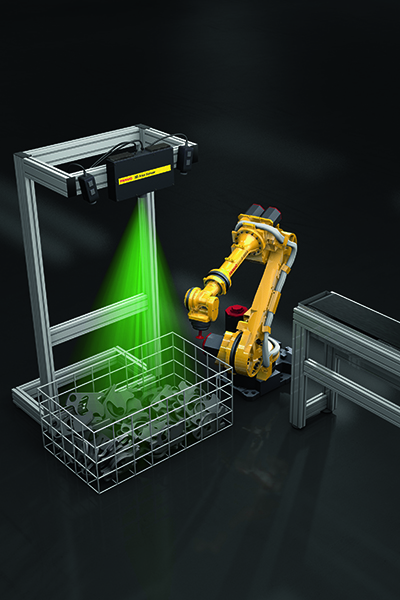 2D vision is suited for any material handling applications, palletising and depalletising applications, as well as for vision inspections.